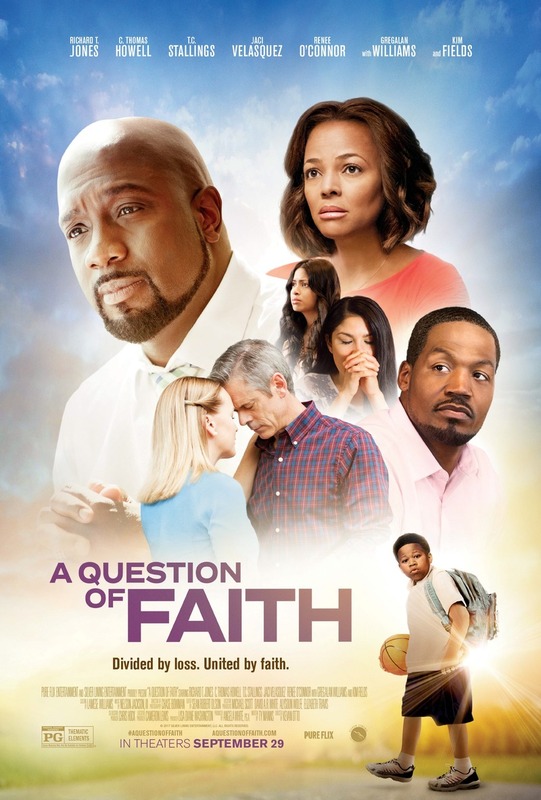 A Question of Faith DVD and Blu-ray release date was set for January 2, 2018 and available on Digital HD from Amazon Video and iTunes on December 26, 2017. The Newman, Hernandez, and Danielson families all have one major theme in common: their lives have unexpectedly been struck by tragedy. As fate lends its hand to converge their paths, they each find themselves questioning their faith. On their quest to discover God's grace and mercy, they face challenges that continually shake their beliefs. In an attempt to remain unphased by life's obstacles, they will each be tasked with having to resurrect their faith in order to conquer the trauma they face.